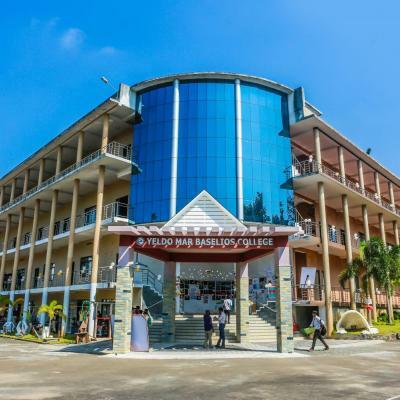 Yeldo Mar Baselios College, a Christian Minority Institution, established in 2003, is affiliated to Mahatma Gandhi University, Kottayam. 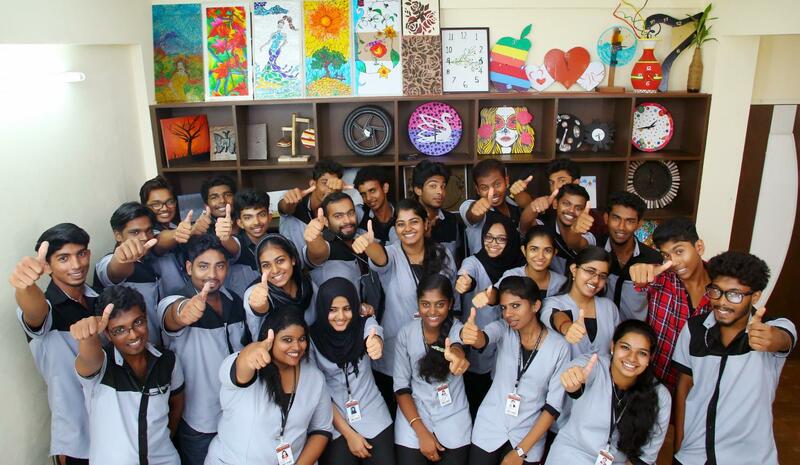 It is run by Sophia Educational Agency, dedicated to quality education in job-oriented courses. The college is co-educational and non-sectarian, maintaining a secular outlook with freedom of individual faith and thought. 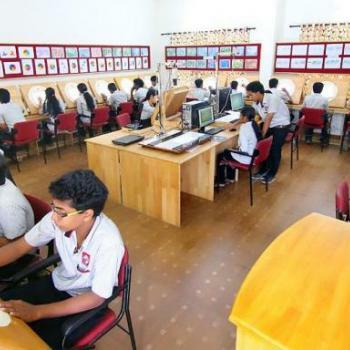 The college offers courses like B.A Animation and Graphic Design, B.A Visual Arts (Interior Design), Bachelor of Fashion Technology, BCA, BBA, B.Com (Computer), B.Com (Taxation), B.Com (Marketing), M.A. Graphic Design, MSW & M.Com (Finance). 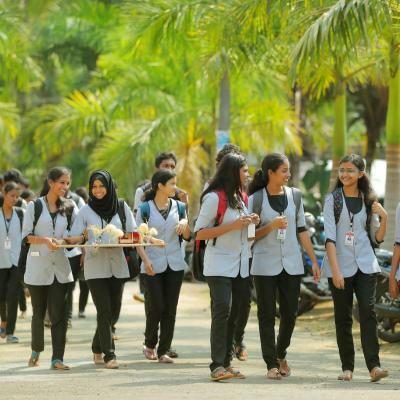 The college is situated at Kothamangalam Municipal Town in two locations, with a distance of 5 kms facing towards National Highway. OUR VISION is the revitalization of the purpose of education, nothing short of the highest purpose of man, the fullest growth and freedom of soul. We aim at offering education that is fully human and deeply personal leading to the integral development of the individual. Our vision is to lick in to shape the young people under our care so that they become intellectually well trained, morally upright, socially committed and spiritually inspired men and women upholding the values and ideals enshrined in the Constitution of India. 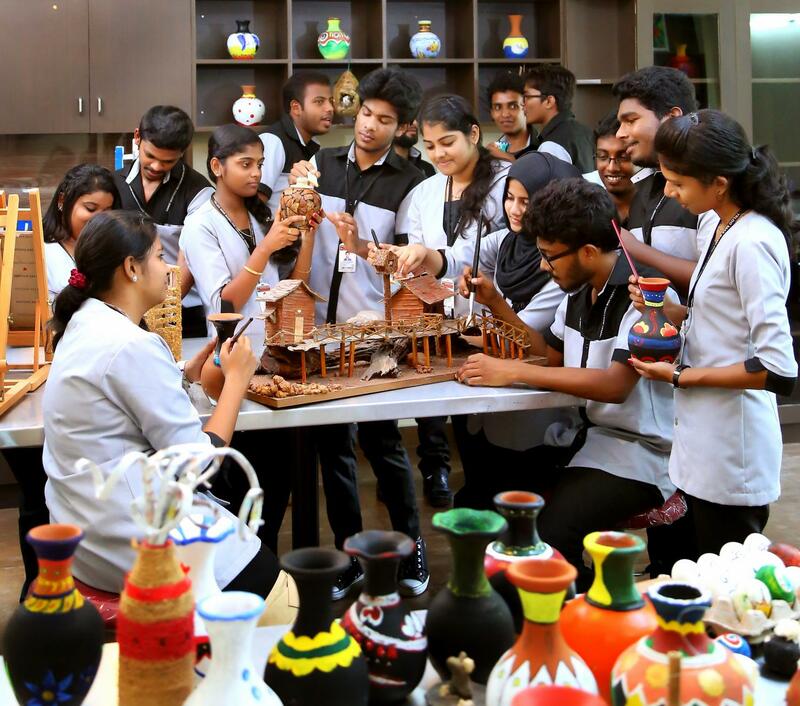 The college is designed to be a centre of academic excellence imparting the true spirit of development- oriented and value-based education suited to the societal needs. OUR MISSION is to translate our vision into practice by providing excellent instructional and infrastructural facilities. 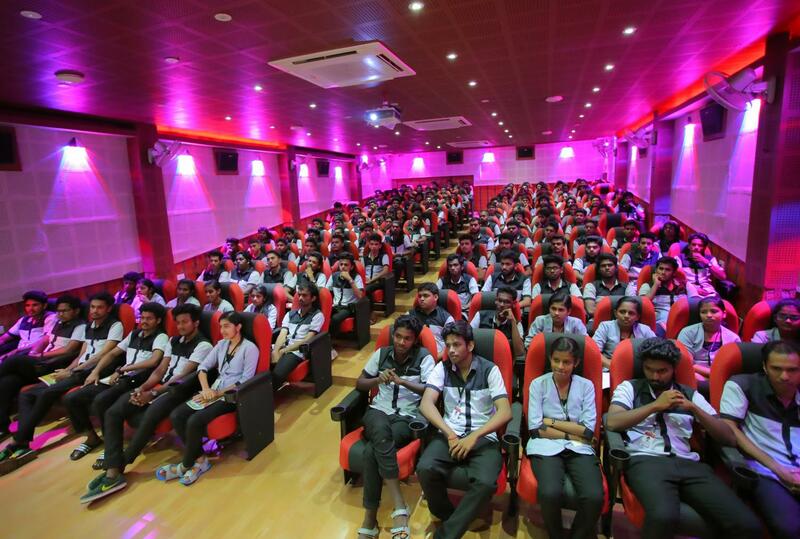 Opportunities will be given to students to meet the minds of scholars and leaders so that they can expand their own mental horizon and maximize their own abilities. 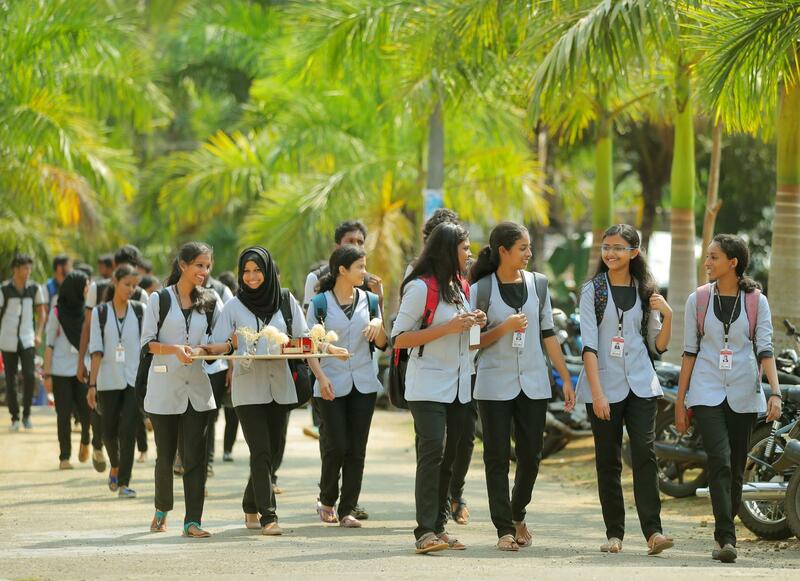 We shall inspire them “to live laborious days” with an academic and professional commitment. 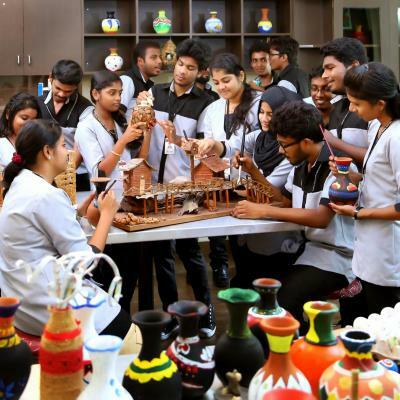 We shall organize the life and activities of the college holding up the motto emphasizing the significance of knowledge for the enrichment of life. We shall inculcate in our students a work ethic that demands commitment to the pursuit of excellence with self confidence. Library with huge collection of DVD's Magazines, Journals, Books etc. 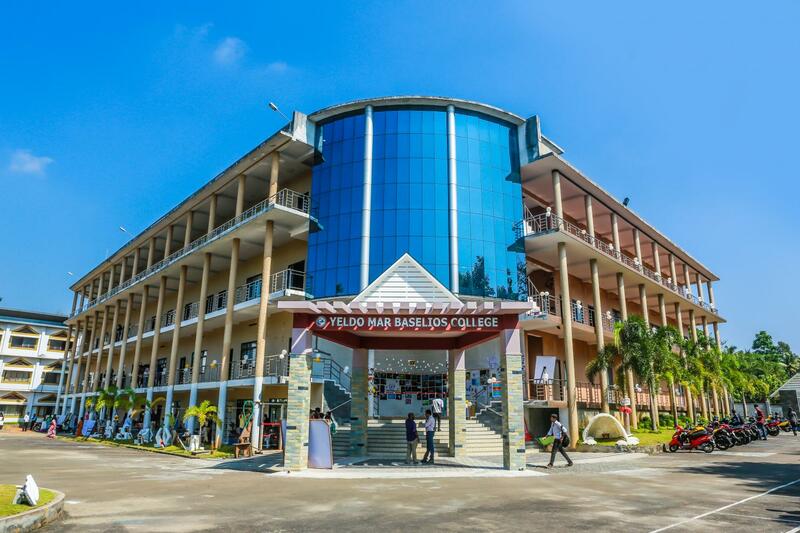 Yeldho Mar Baselious College ?